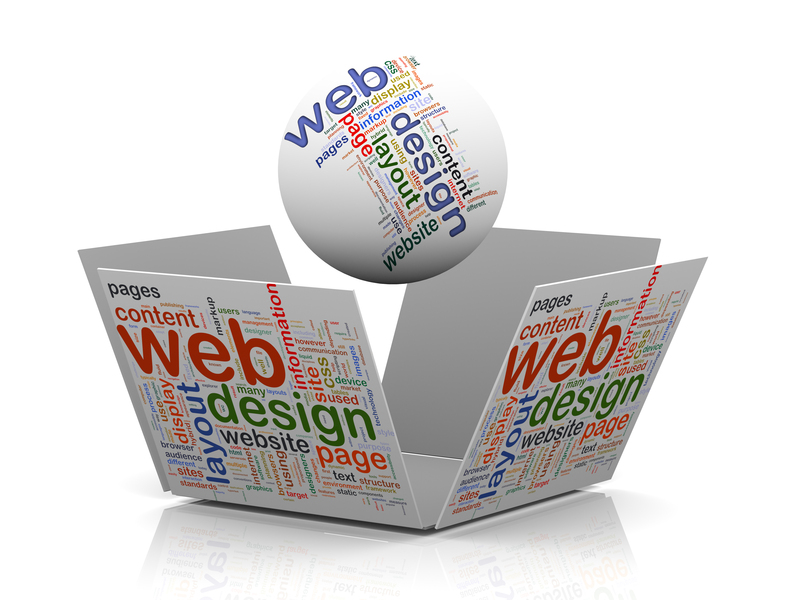 Having a website designed and created can be make or break for some companies. If you find that your client base is dropping and you are currently not using online marketing then a website can attract new customers to you via the website and literally turn a business around. You have a choice as to whether to go to an agency or use a freelance designer / developer and there are pros and cons to both. An agency is likely to charge you a substantial amount more but do have a number of staff meaning that if one person is off the work is not halted as someone else will take over. They will often have a premises where you can meet and you may be given an account manager who will oversee the whole project. 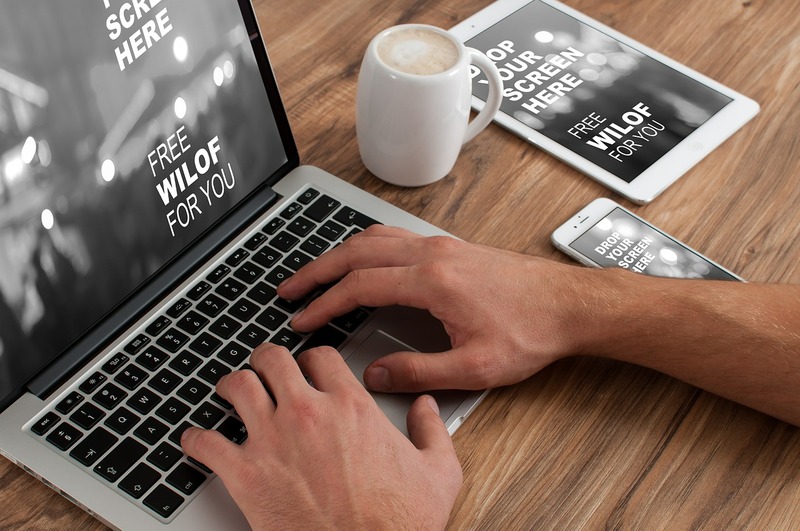 If you use a freelance designer / developer you will find their costs will be lower and they are often more flexible meaning they may be available weekends and later in the evenings.